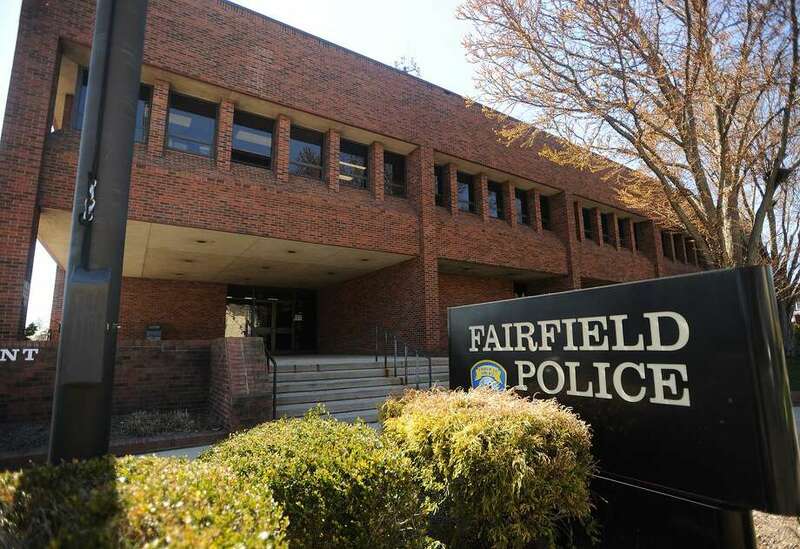 The Fairfield Police Station in Fairfield, Conn. on Monday, April 23, 2018. FAIRFIELD — A man who rented a duplex on High Street was busted for allegedly growing pot. Enver Girgin, 46, faces a slew of drug charges after police received a tip that there was a strong odor of marijuana coming from his apartment. When police executed a search warrant in August, they seized 20 potted marijuana plants, ranging in size from 2 to 6 feet, along with 47 grams of dried pot, seven grow lights, $1,100 in cash and an iPhone. The plants were found in the master bedroom, the master bedroom closet and the attic. During the search, police discovered overloaded power strips and makeshift wall outlets. Girgin lives in the rental with his wife and child, and the state Department of Children and Families was notified. The apartment was also inspected by the fire marshal, the Building Department and United Illuminating due to the electrical situation, and all said it was a hazard. Girgin was picked up in a traffic stop early Thursday morning by West Haven police. He was charged with illegal cultivation of marijuana, conspiracy to commit the illegal cultivation, sale of a controlled substance, conspiracy to commit sales, operation of a drug factory, conspiracy to operate a drug factory, risk of injury to a child, conspiracy to commit risk of injury, sixth-degree larceny, conspiracy to commit sixth-degree larceny, fist-degree reckless endangerment and conspiracy to commit reckless endangerment. He was held in lieu of $100,000 bond and was scheduled to appear in state Superior Court in Bridgeport on Oct. 4.